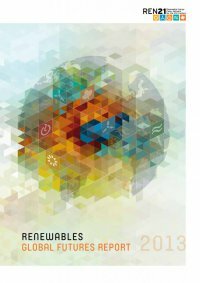 52 RENEWABLES GLOBAL FUTURES REPORT 06 EVOLUTION OF TECHNOLOGIES, COSTS, AND GLOBAL Market Growth EVOLUTION OF TECHNOLOGIES, COSTS, AND GLOBAL Market Growth 06 Global markets for renewable energy have boomed over the past decade. This expansion has brought considerable innovation and cost reduction and will continue to do so. Projections for future market growth are equally dramatic, driven in part by further technology improvements and continuation of cost trends. Markets have already reached the point where technology is no longer the “bottleneck,” many say.